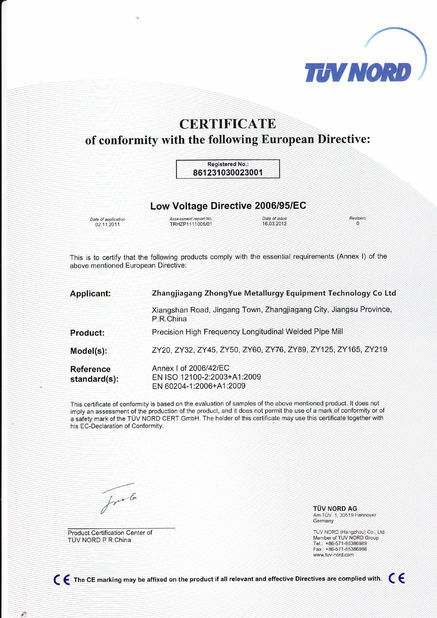 We have been purchase the tube mills from your company since 2007, and i am very happy that the technology is improving. i am from Korea, brought 2 line in 2013, machine not works in good condition, and hope we can work together again. I am brazil,we know this company as first tube mill supplier, they give good machine and i am agent of this company now. 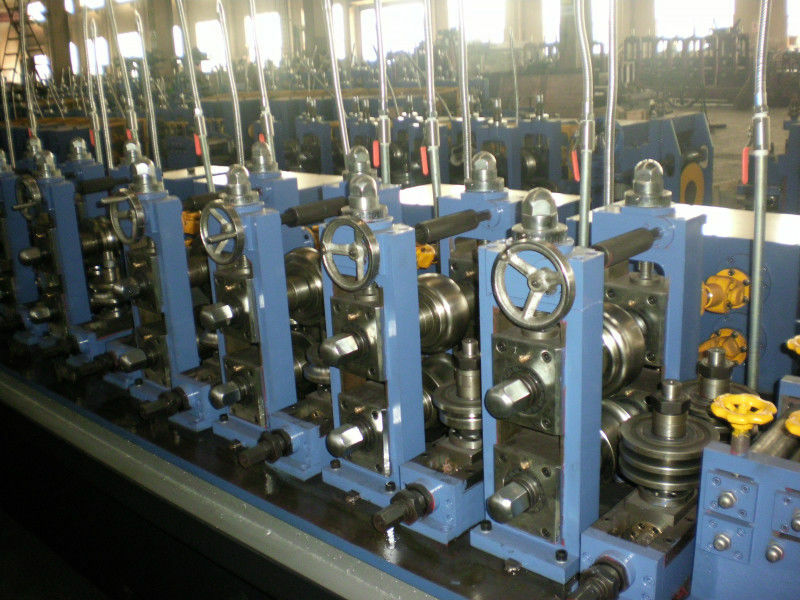 The above production flow is based on the standard, according to different standard of the pipe, it may add hydro testing machine, end facing machine, ECT testing equipment etc. 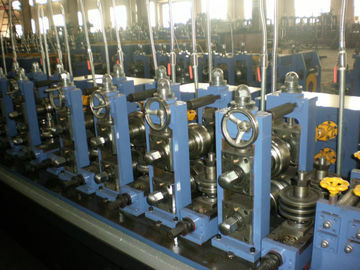 At the beginning, we are manufacturing and selling the Steel Pipe Making Machines at domestic market only, during the opening and development of country policy, also with the improvement of the technology, we are start the export of the machinery since 2006, and now the Steel Pipe Making Machine has been export to more than 70 countries, the main market like Asia, North America, South America, Europe, Middle East, Southeast Asia and Africa. We are getting reputed in the world market. 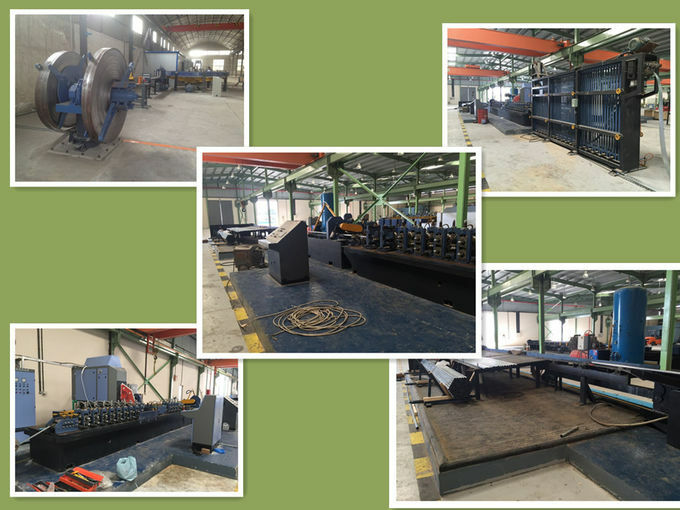 Pipe production is an industry which need qualified machine and experienced technology link together to produce the products, that means the machine and experience are both important, our company are only Steel Pipe Making Machine manufacture whom use self-machine to produce steel tubes in large quantity, we are improving our machine with running them to get experienced technology. Choose us, you are not only get the machine from us, you are also get he experienced technology from us. Accordingly to the market demands. We are given the standard models as blew, and this is for your reference only, the production range and main technical can be adjustable suppose your company have special requirement. 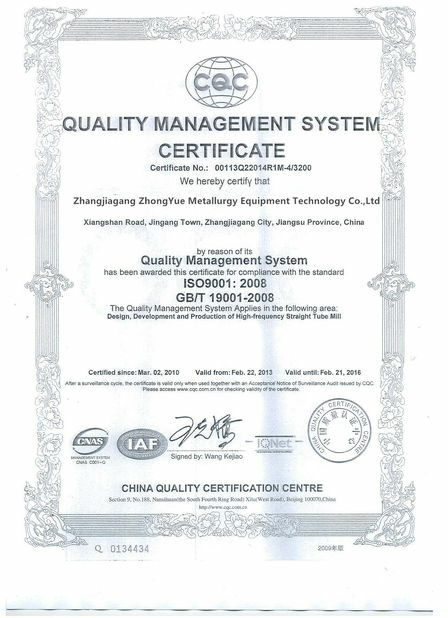 China Good Quality Tube Mill Machine Supplier. Copyright © 2016 - 2019 tubemill-machine.com. All Rights Reserved.